As Corporate Health and Wellness practitioners, we all know instinctively that employees with healthy habits are more productive. Now there’s research to prove it. A study published in Population Health Management surveyed 19,803 employees working at three large, geographically dispersed companies. They found that even one unhealthy behaviour increases the likelihood of lost productivity. Employees who rarely ate fruits, vegetables and other low-fat foods at work were 93 per cent more likely to have lower productivity. Employees who exercised only occasionally were 50 per cent more likely to report having lower levels of productivity than employees who were regular exercisers; while employees who reported difficulty exercising during the day were 96 per cent more likely to have increased productivity loss. The researchers, from Brigham Young University, the Health Enhancement Research Organization (HERO) and the Center for Health Research at Healthways, were looking at what causes presenteeism, which they defined as being present at work, but not performing optimally. They looked at demographic variables, healthy behaviours, physical health limitations and workplace conditions. This research takes workplace health and wellness beyond a “nice to have”, and positions it as a critical strategic lever in successful business management. It clearly demonstrates that organisations aiming for a high performance culture and increased productivity cannot afford to ignore employee health. Even more importantly, the research makes corporate health deeply personal. It shows that employees’ everyday personal habits have an impact on bottom line. What your employees eat at home, what they do on the weekend, all affects your business. This means truly effective workplace health programs need to target each employee’s personal habits. Your program needs to help employees break their bad habits and develop new, healthier lifestyle habits which are maintained for the long-term. Health promotion, awareness and education programs are not the answer any more – they are merely the first step towards behaviour change. For organisations – and employees – accustomed to more of a hands-off approach, this idea can at first seem a little intrusive. “It’s none of your business” is their initial reaction. The first step is to show employees why their health is your business. Explain why you’re so concerned with their health habits. Remember though, that the real key to success is to show employees the personal benefits of taking part in your behaviour-change program. Talk of productivity increases is not going to motivate most employees, unless of course their KPIs are directly related to productivity measurements. Instead, talk about how much better they will feel, how much more energy they’ll have; talk about getting a good night’s sleep. If possible, use quotes from employees who previously took part in similar programs. “I feel and look fantastic!” “I now have heaps of energy to play with my kids” “I no longer feel tired and foggy all the time”. Next PostMental health is the next big WHS issue - are you ready? Very important topic. 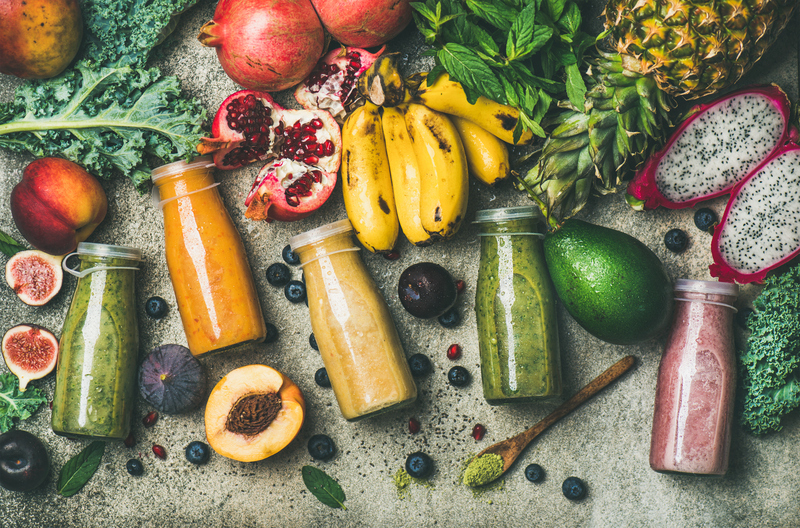 An employee’s nutrition IS definitely am employers business and every workplace should take steps to improve their employees wellbeing to ensure optimal productivity, resiliance and retention. Love your work with corporate health and wellness.